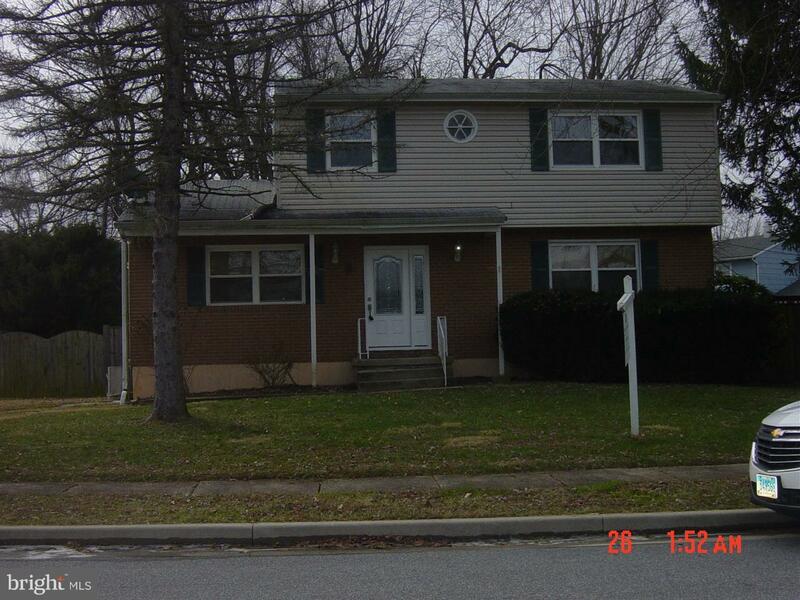 Recently renovated Colonial style home with 5 bedrooms and 3.5 baths. Covered front porch. Brick and vinyl siding exterior. Front door leaded glass insert and sidelight to foyer entrance. Hardwood and ceramic flooring through out. 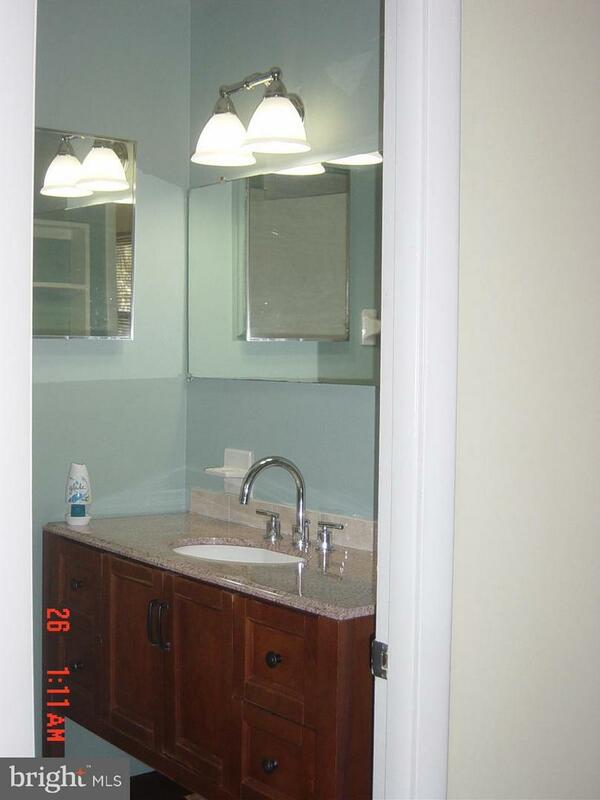 Remodeled main level and master baths. Large rear deck. Updated light fixtures and ceiling fans throughout. 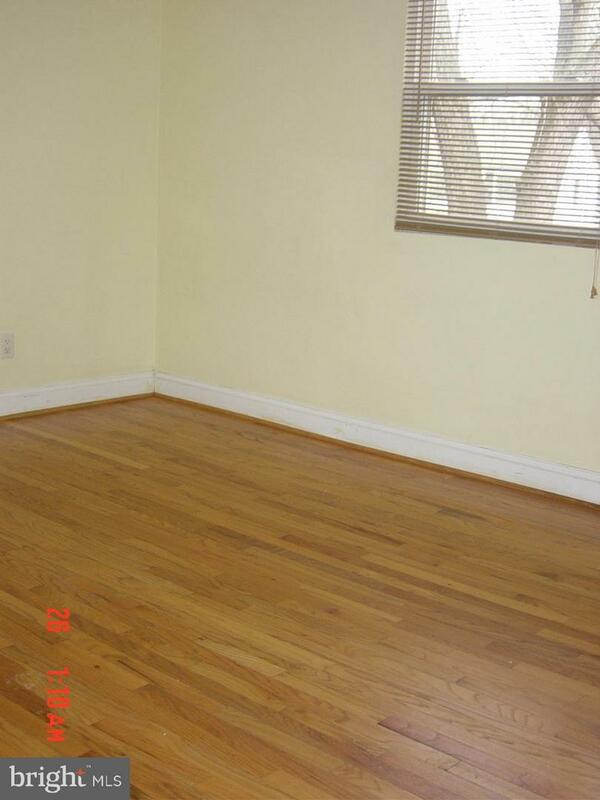 Pantry, granite counter tops/breakfast bar/center island and all stainless steel appliances. Main level laundry room. 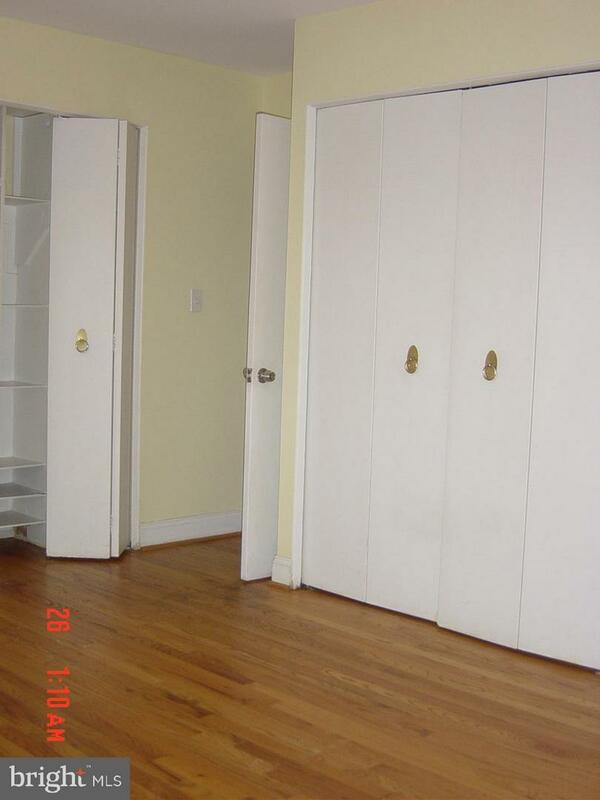 Lower level in-law suite with fully equipped kitchen and bedroom with walk-in closet.